Please choose machine rental options. Description: Need to work on a project in a structured environment with expert guidance? Want help finishing a garment, quilt, accessory or home decor item? 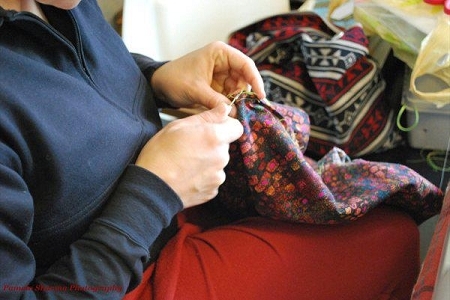 Don’t struggle alone….sign up for a group labs and get your sew on! Sewing labs are open to sewers with basic machine skills, and do not include beginner level instruction–for that, check out Intro to the Machine or Sewing with Patterns 101.